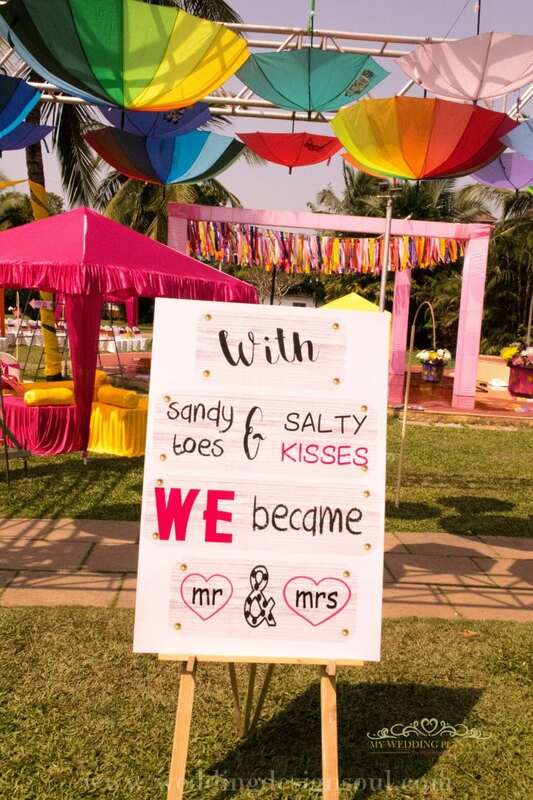 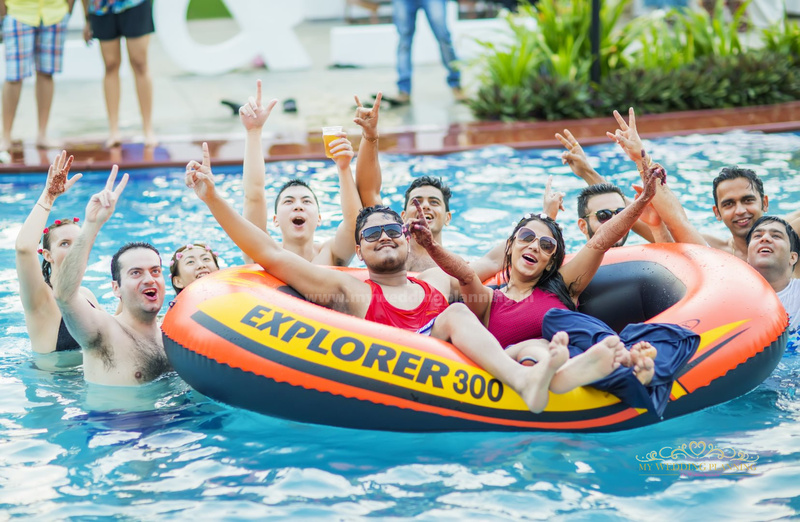 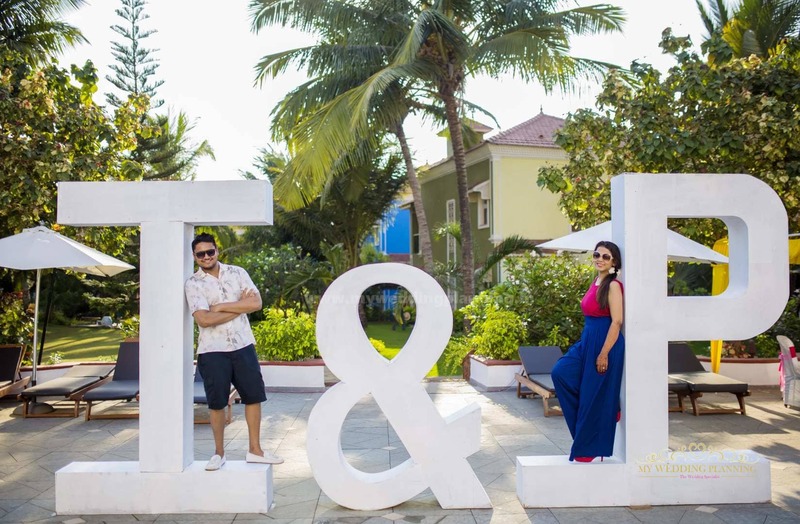 All types of wedding decorations in Goa, whether it is a beach wedding on the white sands of Goa or a luxury 5 star wedding or even fun theme based wedding decor. 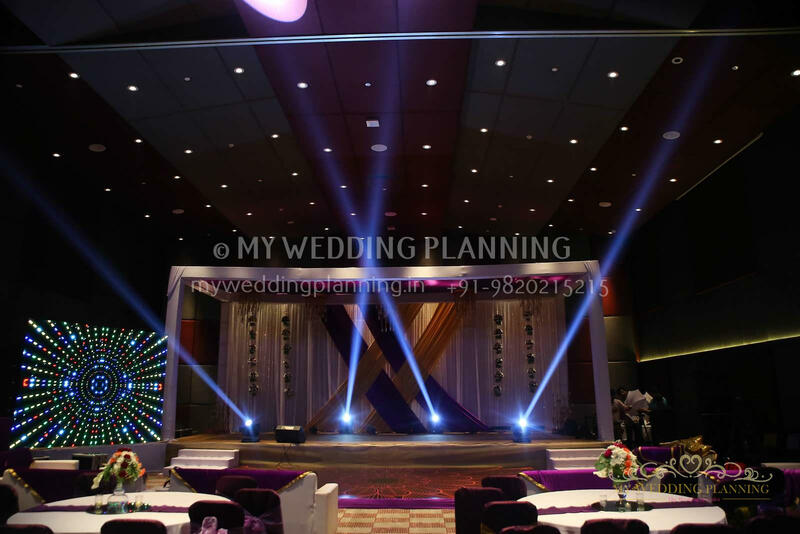 We at MWP want to make sure that planning your wedding decor is one of the most exciting parts of your wedding. 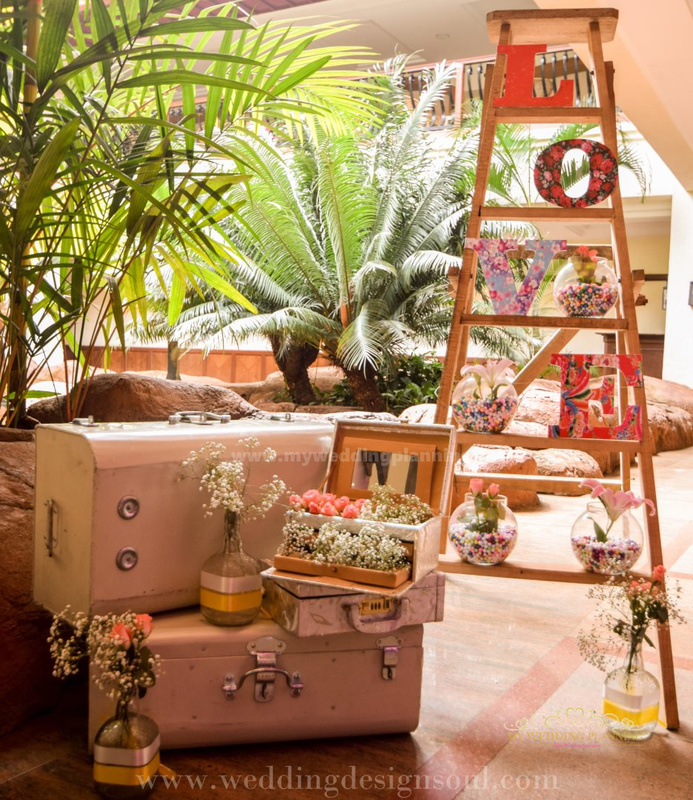 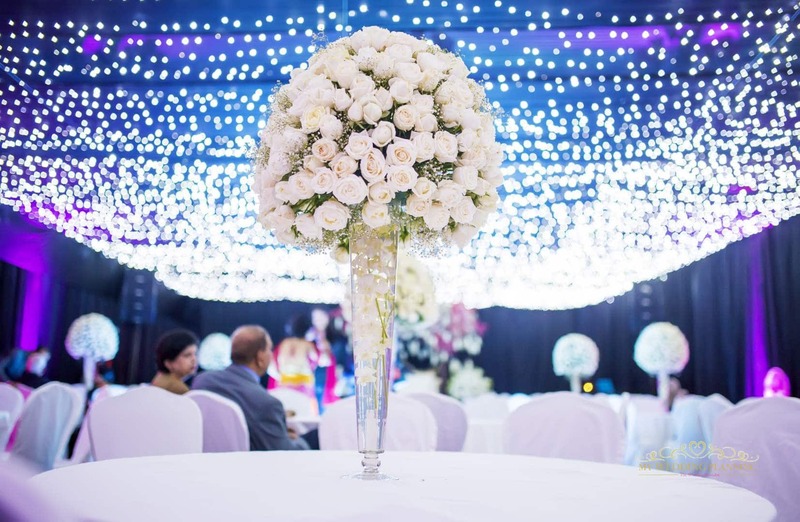 From the moment your guests walk in, they should experience your vision and personality through the stunning customized décor and unique touches that the wedding decorator will provide. 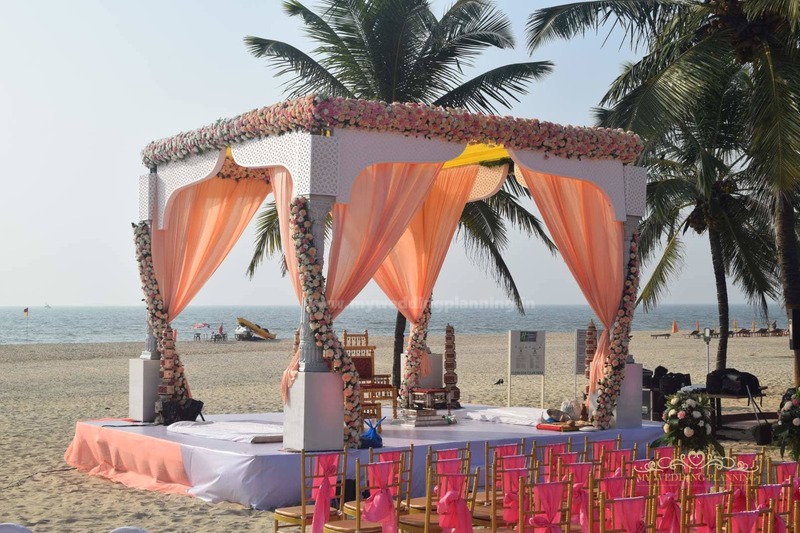 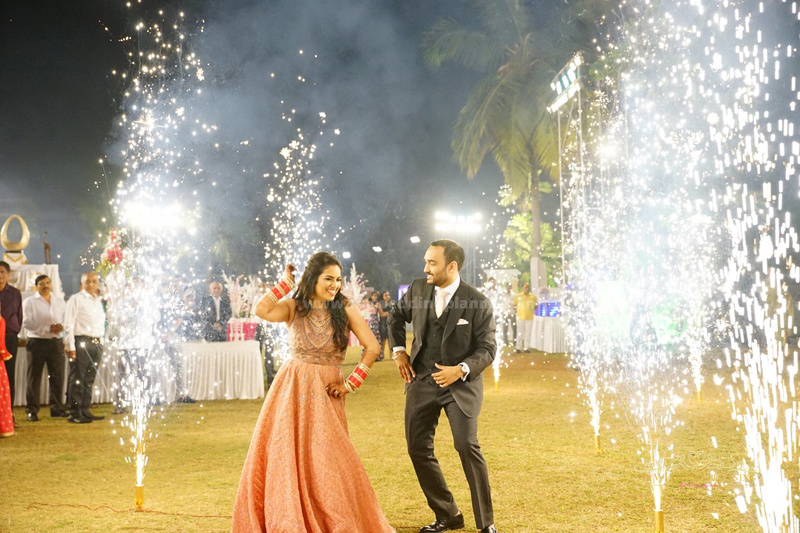 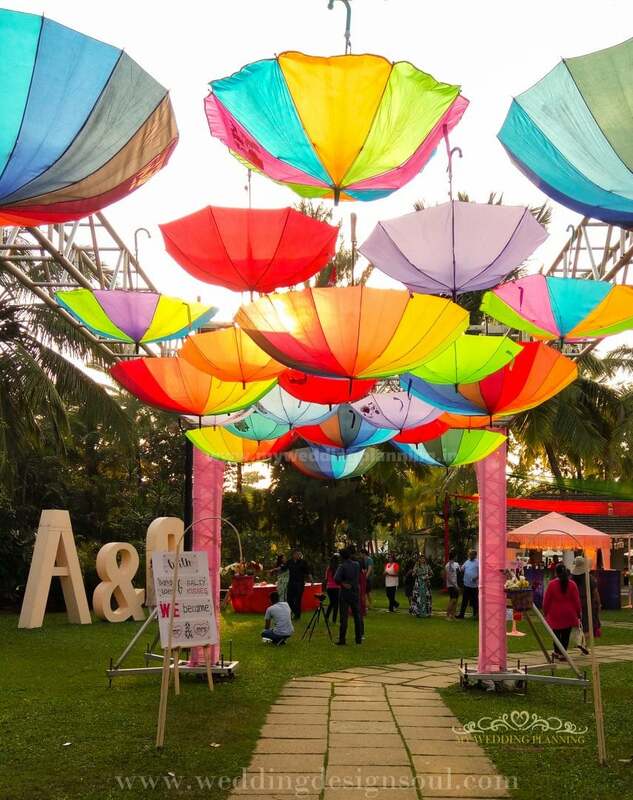 From elegant stage design, perfect aisle, beautiful mandap, good fabrics, striking floral displays to spectacular themed installations and props, your Goan wedding should be simply gorgeous! 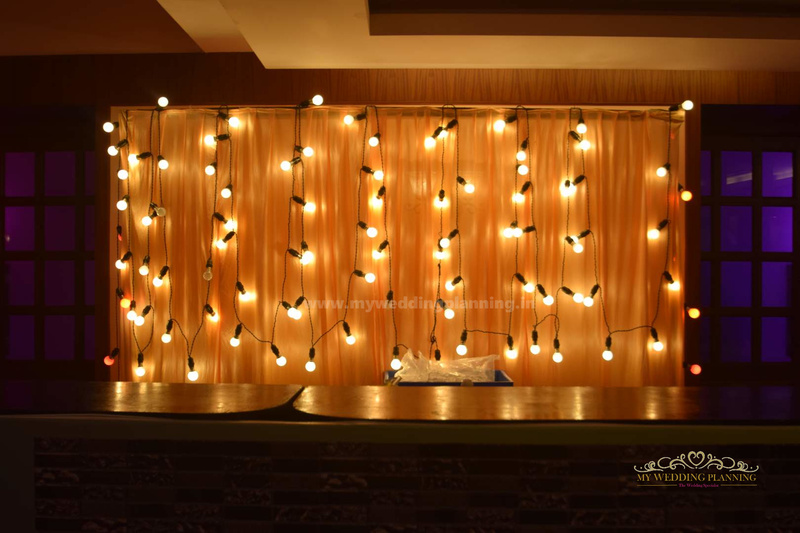 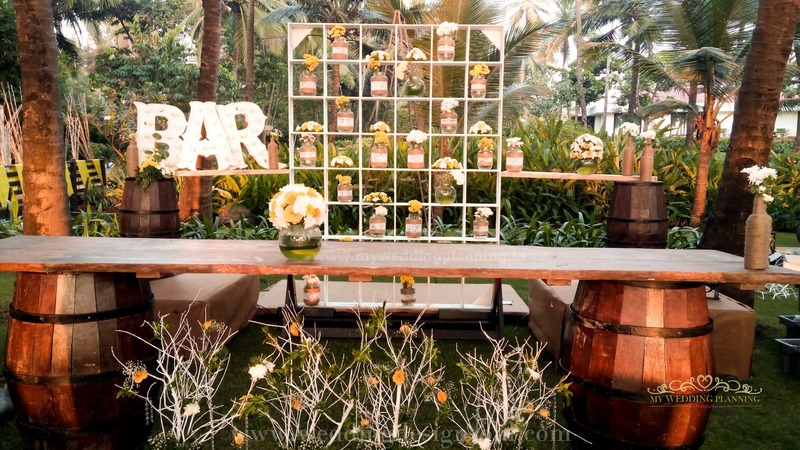 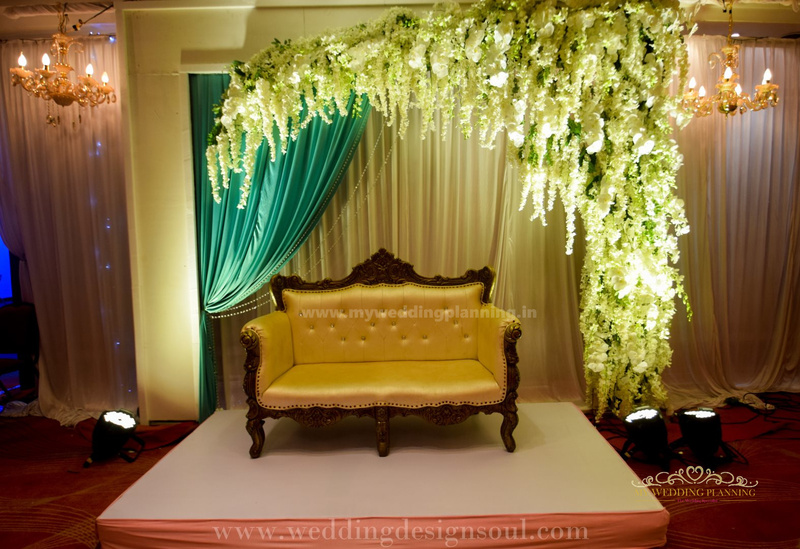 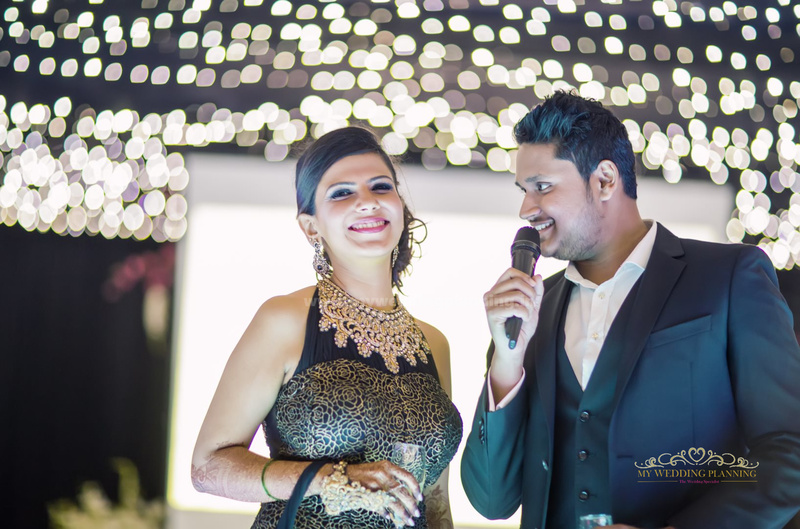 Your search for best wedding decorators in Goa end here. 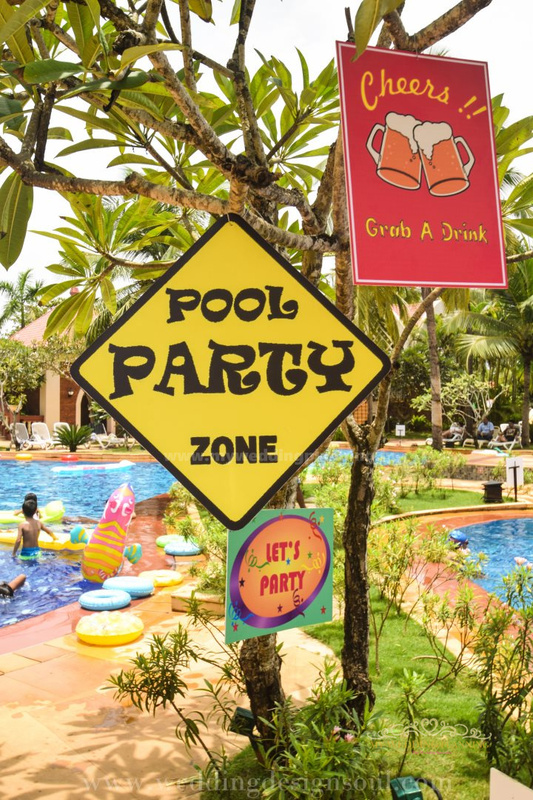 Goa Decorators, A sister concern of MWP have a great portfolio of inspiring designs and beautiful finishes, from custom-created designs to elaborate theme decorations and can provide a wide range of décor to suit every taste and style. 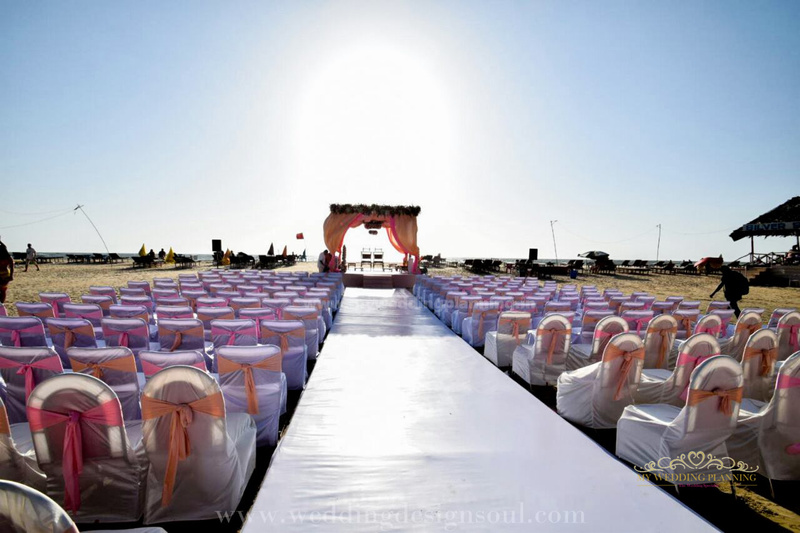 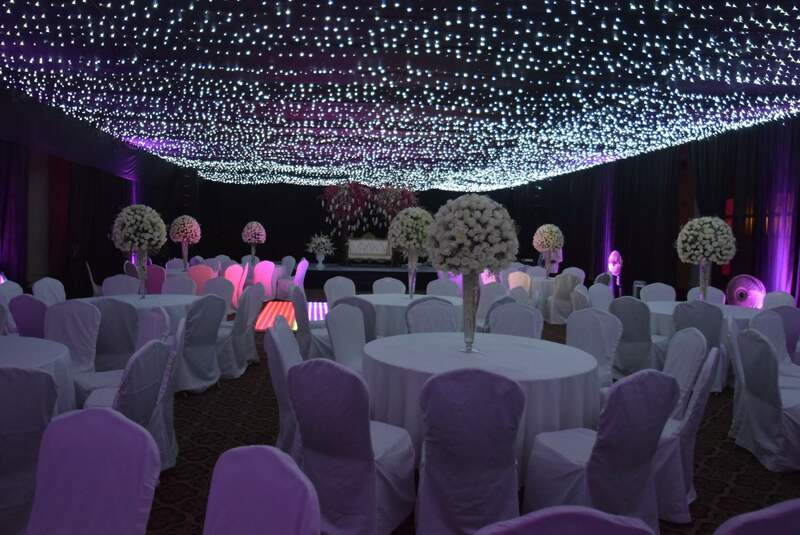 Their lavish and stunning designs are second only to the bride herself as the centre of attention!They have top-notch designers who will work closely with you to create breathtaking designs that provide a magnificent backdrop for your special day, making your dream wedding come to life.No matter how elaborate your theme, Goa Decorators will take your idea and create the magic.